If I was chi-chi I’d call it ‘toilet tissue’, but that makes me think of Kleenex which is facial tissue and doesn’t work well as a substitute, especially since it’s made to hold up to runny noses and doesn’t disintegrate as quickly in the septic tank. You know the room I mean – there are so many euphemisms. 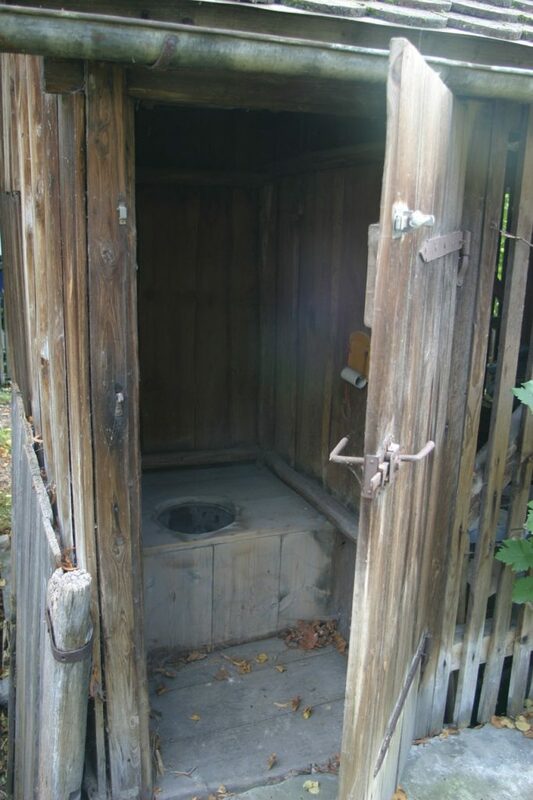 Powder room, loo, restroom, lavatory (always makes me think of experiments), john, W.C. (water closet), the can, the crapper, ladies/men’s room, biffy, the facilities, the oval office. Given the shenanigans happening in the White House right now and the effluent being discharged on us all daily, the last one has become more apt. In the old outdoor facility days, we actually did use newspaper. That was the ultimate recycling – read to while away the time while you did your business, then dispose of the biodegradable where it was most useful. Definitely not glamorous – damned cold in the winter and home to biting bugs in the summer. 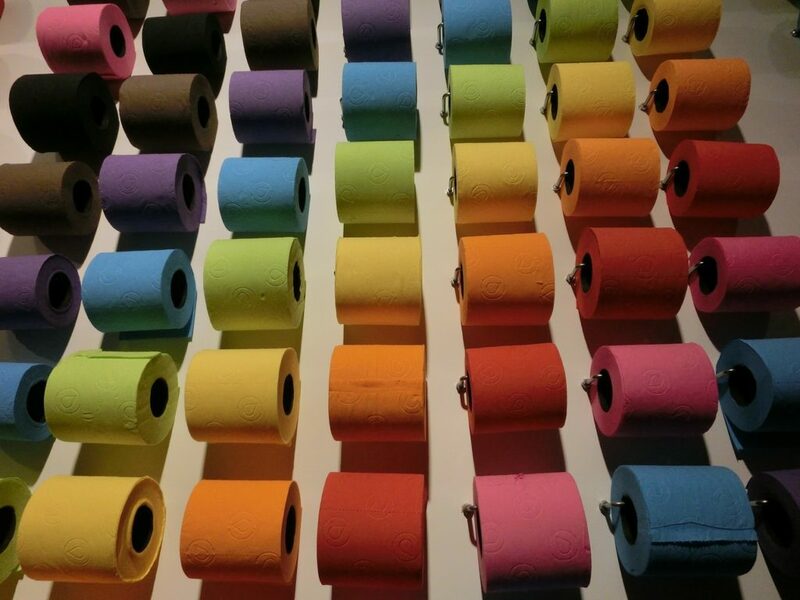 Remember in the 80s and 90s when toilet paper came in colours and patterns to coordinate with your bathroom décor? Then someone discovered the dyes were bad for the environment and, voila, no more pretty pink. I can’t recall any studies about what happened to the bums that toxic paper wiped. But I digress. We have multiple bathrooms in our house. 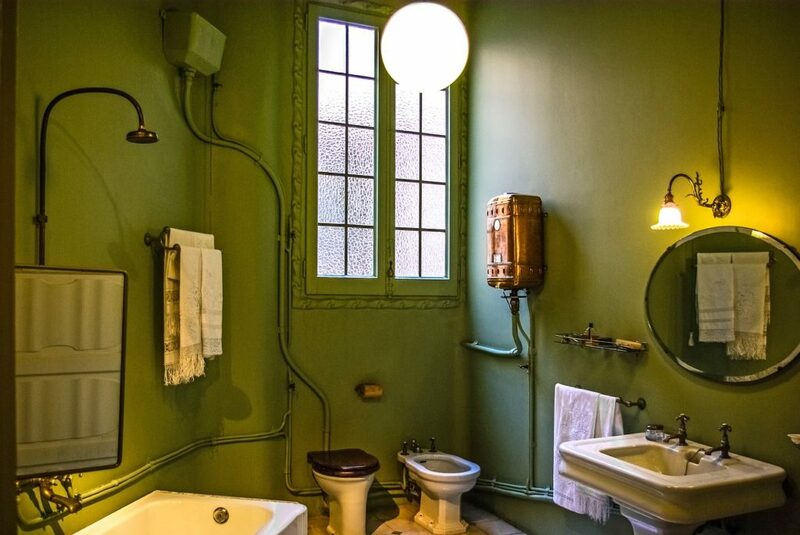 Sinks, tubs, shower, toilets. I know them well, because I swab them at least once a week. Not my favourite household task, but a must-do. Isn’t that why rubber gloves exist? 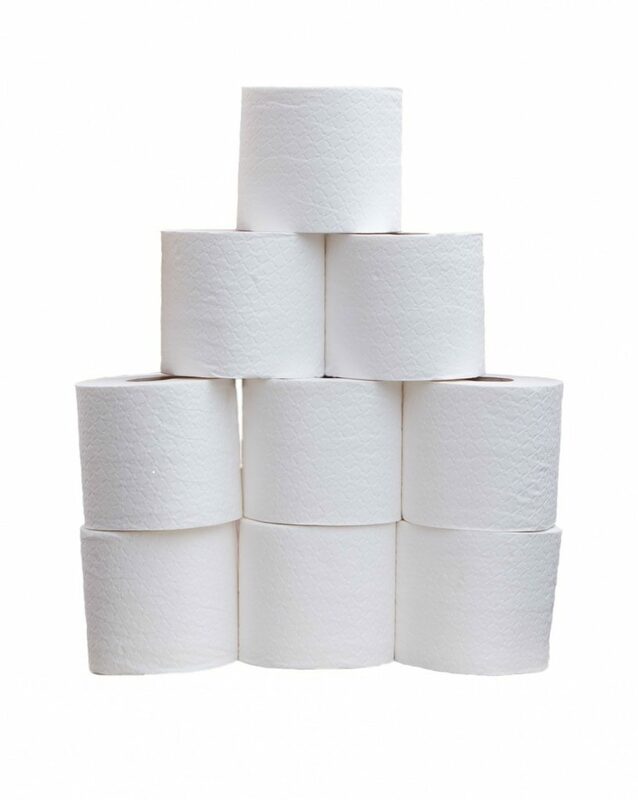 What I don’t understand is the magic of the rolls of tissue running out almost exclusively when I’m the one in need. I mean, I buy the fattest rolls I can from Costco, in smart-car sized bundles of 48 – enough, you’d think to last a long time. But they don’t. And the phenomenon happens in every bathroom. 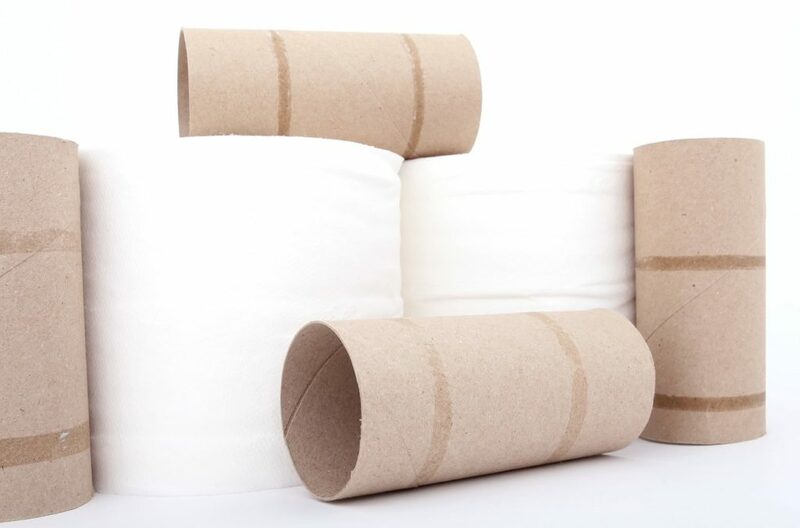 Invariably, there will be only two or three sad squares stuck to the cardboard and, muttering and mumbling, I have to pop out the cylinder, cram the empty roll into the wastebasket and wedge in a fresh roll. Women’s work? Bah, humbug. It’s a plot. Or else Hub carefully measures out how much to leave so that it looks like the roll isn’t empty enough to replace until next time. The kids used to do it, too.